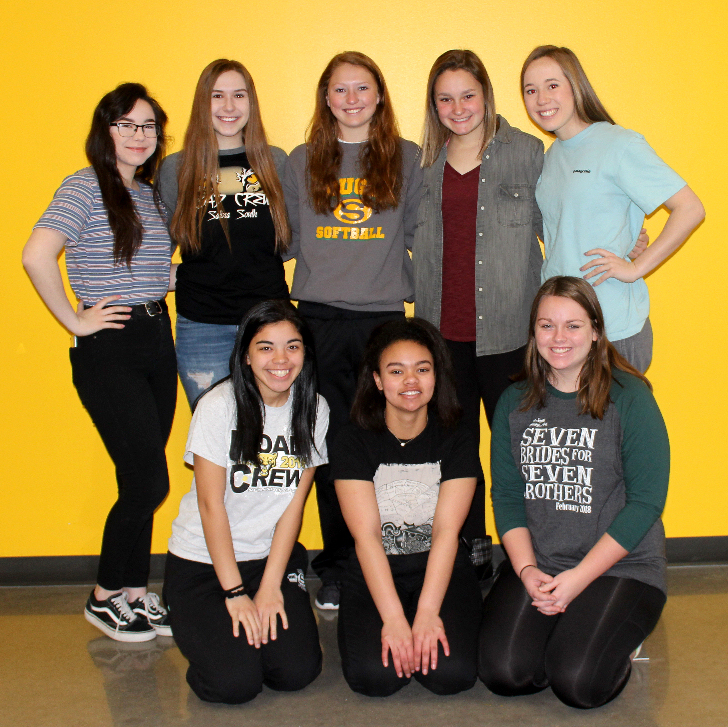 A group of journalism students at Salina South High School have qualified for state after winning awards at one of the Kansas Scholastic Press Association regional contests. According to Kansas Scholastic Press Association, the best from among 2,500 entries gathered from around the state were rewarded. In the regional contest, students from 81 different schools competed in 19 different categories, in 12 different classifications organized by geography and school size. Kearra Alvarez, junior: Advertising, Honorable Mention; Yearbook Sports Writing, Honorable Mention. Tatum Forrester, junior: Sports Writing, Honorable Mention. Grace Hoge, junior: Feature writing, Second Place; News Writing, Honorable Mention; Headline Writing, Honorable Mention. Rebecca Lee, sophomore: Sports Writing, Honorable Mention; Yearbook Sports Writing, Honorable Mention. Lauren Raubenstine, sophomore: Student Life Photography, First Place. Kati Rivera, sophomore: Sports Photography, Second Place. Marissa Russ, junior: Yearbook Copy Writing, Second Place; Editorial Writing, Third Place. Abby Teschke, junior: Infographics, Honorable Mention. “I was pleased with the results of the contest,” Kim Warren, South journalism adviser said. “Most of these student journalists were competing at regionals for the first time. Six university campuses throughout Kansas hosted the contests Feb. 22 and 23. This year Salina High School South competed at the Wichita State University regional. KSPA enlists the help of journalism teachers, professional journalists, university faculty members and other journalism experts to judge the entries. 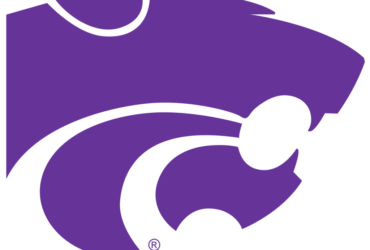 Any student who earns an award in the Regional Contest advances to the KSPA State Contest on May 5 at the University of Kansas. Based on results from the State Contest, KSPA will determine the top school in 1A, 2A, 3A, 4A, 5A and 6A. The Kansas Scholastic Press Association is a non-profit association of more than 100 high school and middle school journalism programs. Its mission is to promote excellence in high school journalism publications and education. Please log on to learn more at www.kspaonline.org.